As a foodie, GetFactsnotHype has a keen interest in cooking and eating healthy and researching ways to do so. 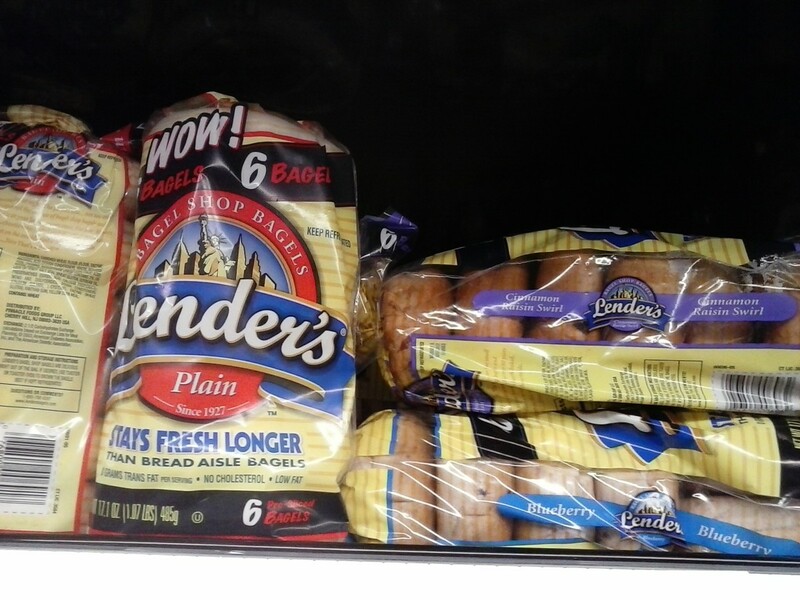 One of the many low carb breads is by the Ener-G brand which is available online, but also now in many grocery stores. Online you can shop by specialty, by allergen, by gluten free and they provide resources for celiac disease and autism as well. This bread is healthy for so many different kinds of diets. 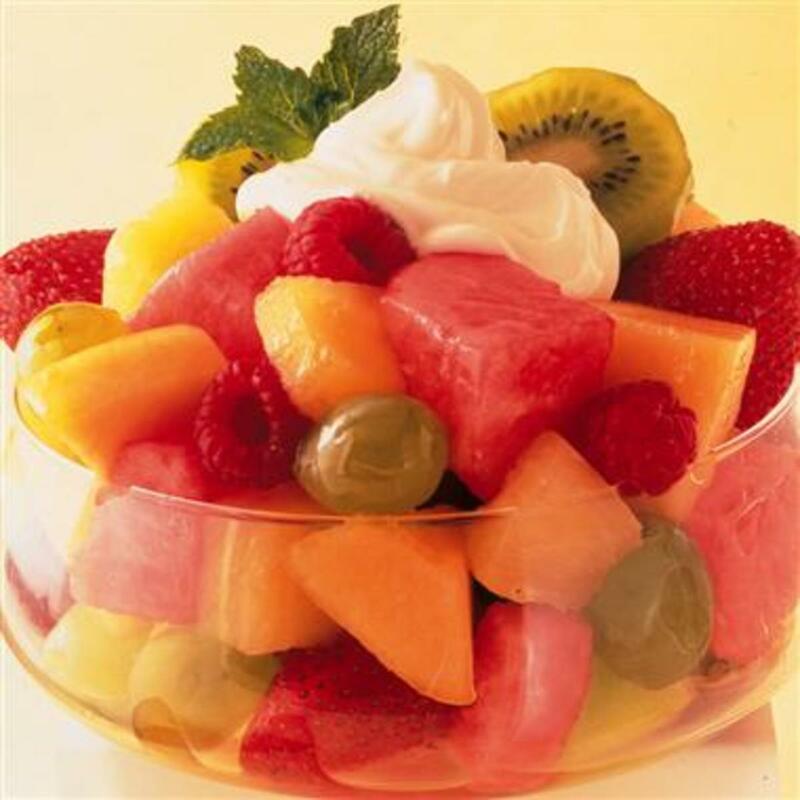 It is a little firm, so you will need to soften it in the microwave for about 15 seconds or less. Toasting it is also a good way to eat it. It isn't going to be soft and gushy like many of the white breads on the market where you can leave your fingerprints in the bread, but then again bread is not supposed to be like that. To get that soft look and spongy feel includes chemicals your body does not need. In case you are not aware, most white breads are made with bromulated bleached flour. Many breads have a host of chemicals and preservatives that aren't so healthy like Calcium Propionate, Datem, or worse yet like Azodicarbonamide, (the yoga mat material) and potassium bromate (E924). So the Ener-G breads try to cut a lot of the chemicals found in other breads out while still making it allergen-free. 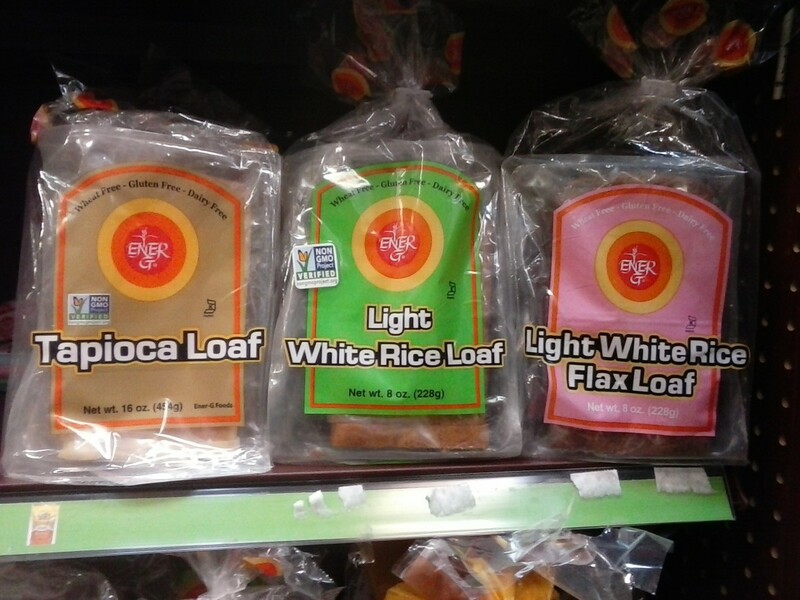 Some of their kinds of bread are Tapioca Loaf, Light White Rice Loaf, and Light White Rice Flax Loaf among others. Corn and flour tortillas both are fairly low in fat and low on the glycemic index. The ones made of corn are gluten free, and the ones of flour have slightly more protein, but either is a better alternative to most white breads and potato breads, hamburger buns and Kaiser rolls. 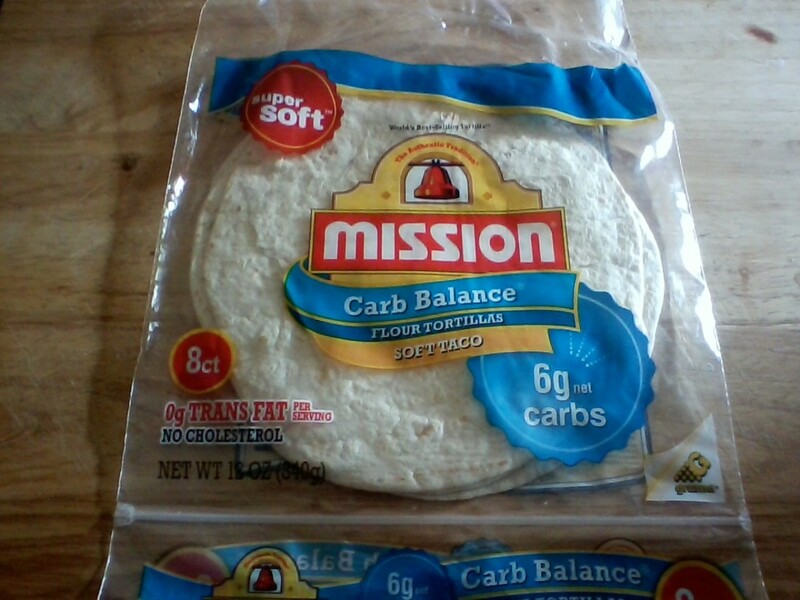 To get the carb count even lower look for the Mission brand, which sells an 8 inch flour tortilla labeled as "Carb Balance" and contains only 6 net carbs. Although it does contain flour and may not be suitable for all diets; it does contain less carbs than most breads, and does have a fair amount of fiber to boot. Two other low carb version of tortillas, are "La Banderita Low Carb Soft Taco Tortillas" and an 8 inch high fiber, low carb by "Ole Xtreme Wellness!" Fiber can be a positive for your diet when counting carbs, whereas you can subtract the fiber grams from the carbs, thereby making your carb count even lower. 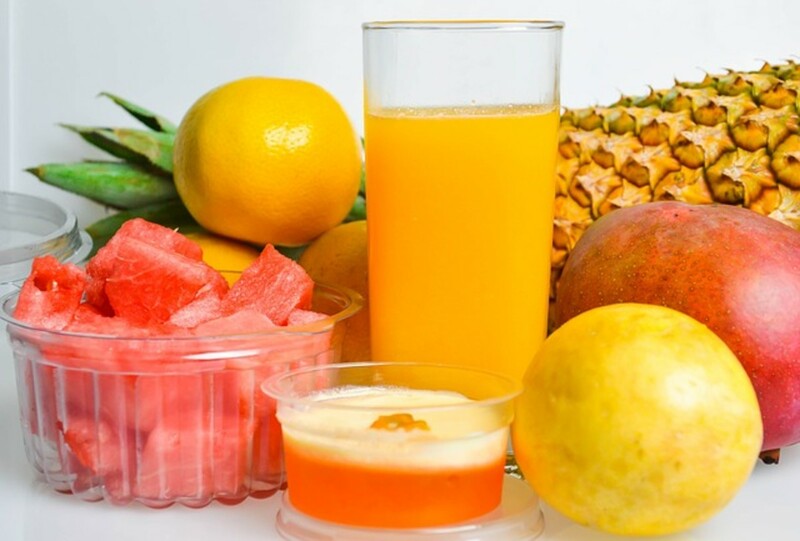 After using the fiber to reduce the carbs, your overall carb total is called useable carbs or net carbs, which is also known as ECC (effective carbohydrate count). Labeling is different around the world and some include fiber listed separately because it is also included in the total carb gram count. 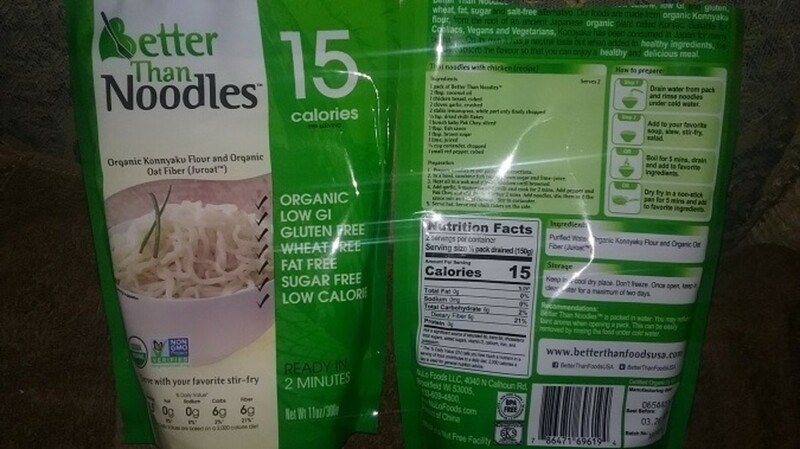 Soluble fiber is better than insoluble fiber, but because many products contain both, some say to take the total fiber grams and cut in half and deduct that amount from the carb grams, whereas others are more conservative and only cut in half the total of fiber grams if it is over 5 and subtract that from the carb gram count. Since each body is different, this can be more effective on some people than others. 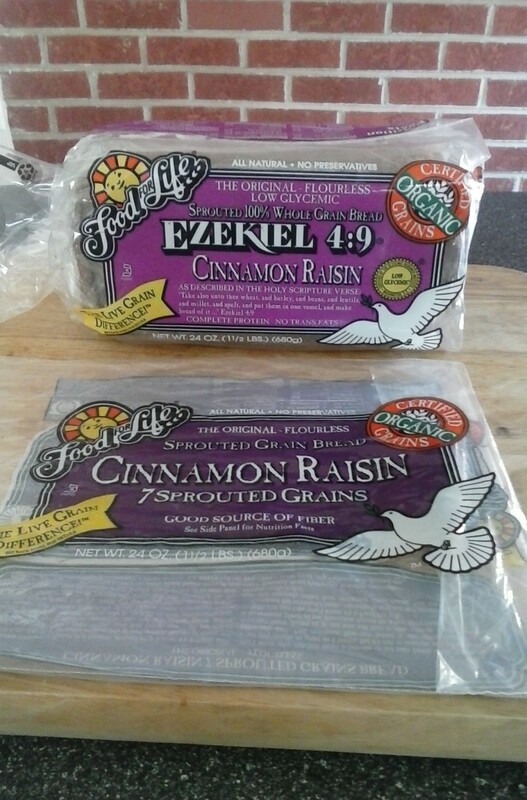 Food for Life with the dove logo makes several products including their sprouted grain Ezekiel 4:9 breads. Again, like the Ener-G breads they are also a little firm, but I toast their Cinnamon Raisin bread and then add 2 tablespoons of peanut butter and that makes it more pleasing to the palette. 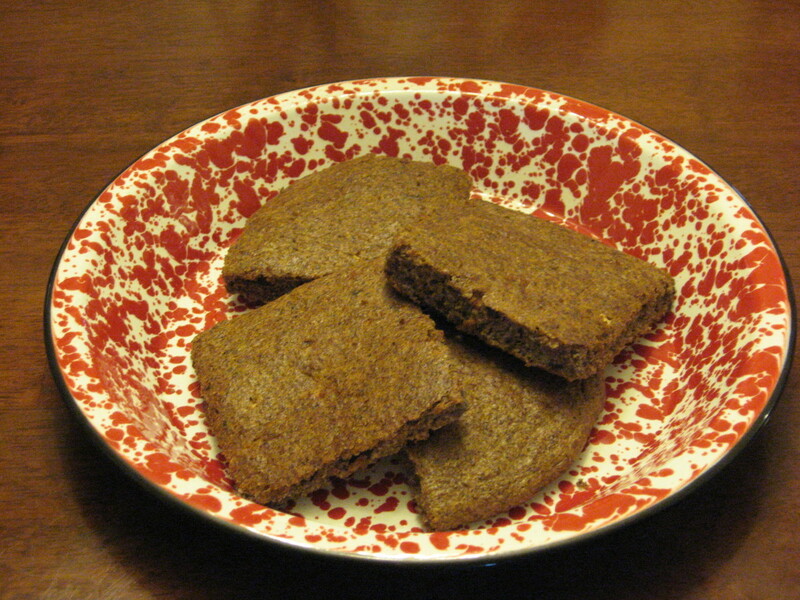 This is a multi-grain bread containing 18 amino acids, and has a low glycemic index of 43, which is outstanding considering many whole wheat breads are higher on the glycemic index, and yet this has 6 different grains and is still lower, yet considered a complete source of protein at the same time. The process of sprouting the grains breaks down the starches in the grains and enzyme inhibitors both, so that there is increased digestibility, increased absorption of minerals, increased Vitamin C and certain B vitamins. Additionally, instead of refined sugars, they use malted barley, which is a natural sweetener. The only down side is that you cannot leave this bread on the counter, in a bread box, or even in the refrigerator, because of the sprouted grains which require it to stay frozen until ready to use. If you are slow and careful, they separate easily. This will only be found in your frozen section of your grocer. Aldi has their version of Sprouted grain bread that is non-refrigerated. 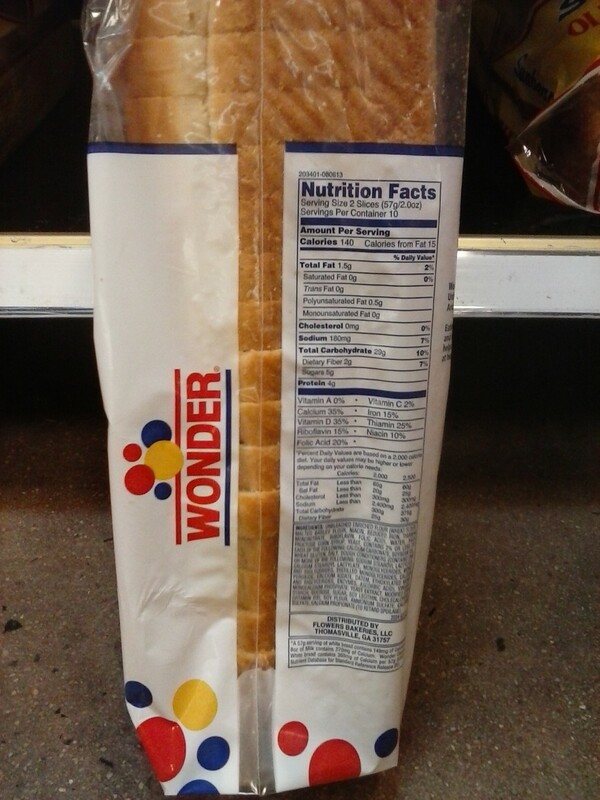 A product labeled 100% whole wheat may or may not be low in carbohydrates. Just because it says 100% whole wheat, doesn't mean it is multi-grain, it's just all wheat, which is still better than white bread and Hawaiian bread for carbs. Some whole wheat breads like Nature's Own are also better than most bagels for carb count and calories. 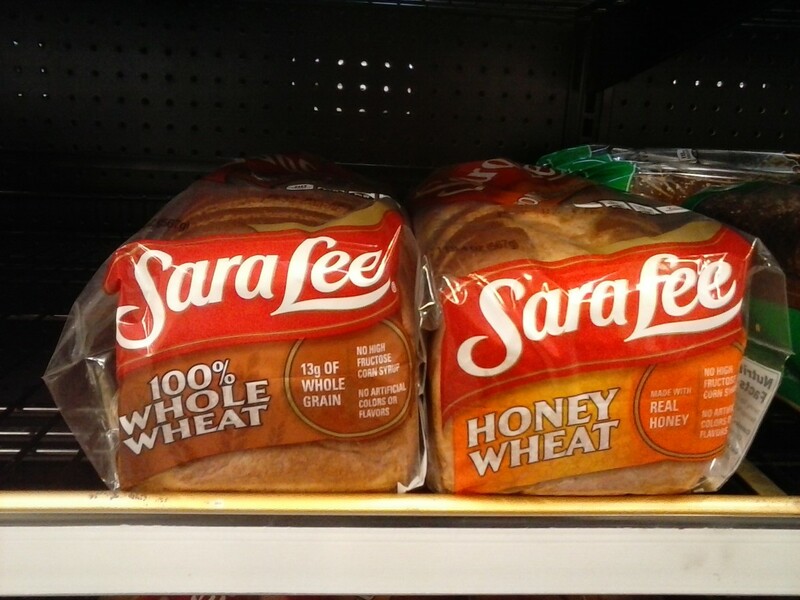 Sara Lee has several breads such as their 100% whole wheat bread and their honey wheat bread which not only keep their calories and carbs low, but are also lower in sodium than any flavor of the Thomas' English Muffins and lower in sodium than any of the Eggo Waffles including their whole grain and their nutri-grain whole wheat waffles. 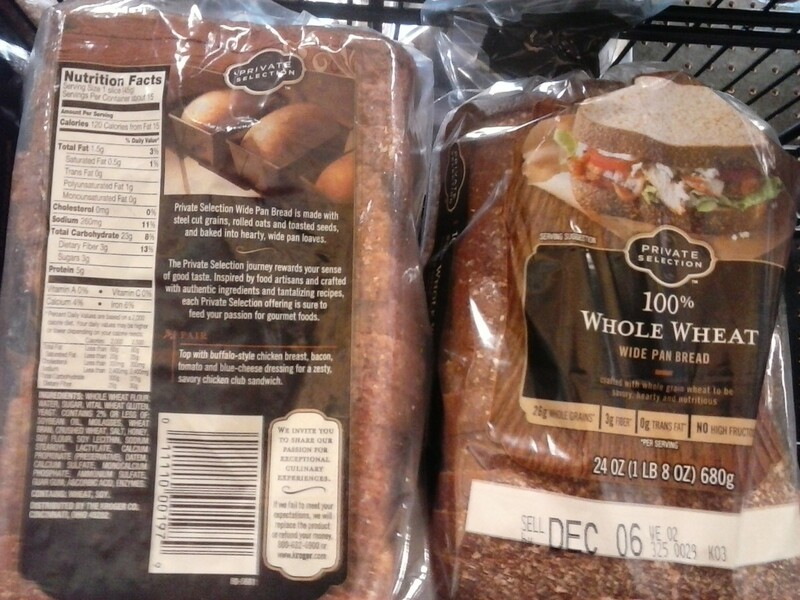 However the 100% whole wheat by "Private Selection" seen at right is not low in anything even though the deceiving black label says it is a private selection, as if to imply it is bread for the elite. Sara Lee has a bread called "45 Calories & Delightful 100% Whole Wheat Bread", which is probably the lowest among whole wheat breads mass produced although not always readily available in all stores. 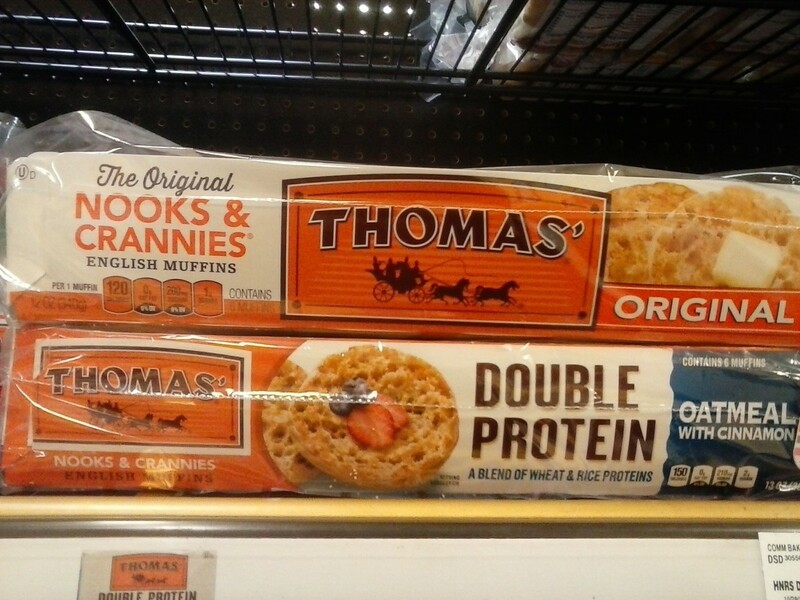 Sara Lee and Nature's Own aren't bad breads, but the tortillas and sprouted grains would probably be healthier and even the Ener-G bread for those with special allergens. However, not everyone likes a firm bread like the ones I previously mentioned and it's hard to get the entire family on the same page and same game plan, so some of the whole wheat breads could be a reasonable compromise for your family. A few other alternatives for watching your waist line and eating healthy are Wheat Montana Farms and Bakery, Dieter's Dream by Healthy Life Bread Company, and Great Low Carb Bread Company. 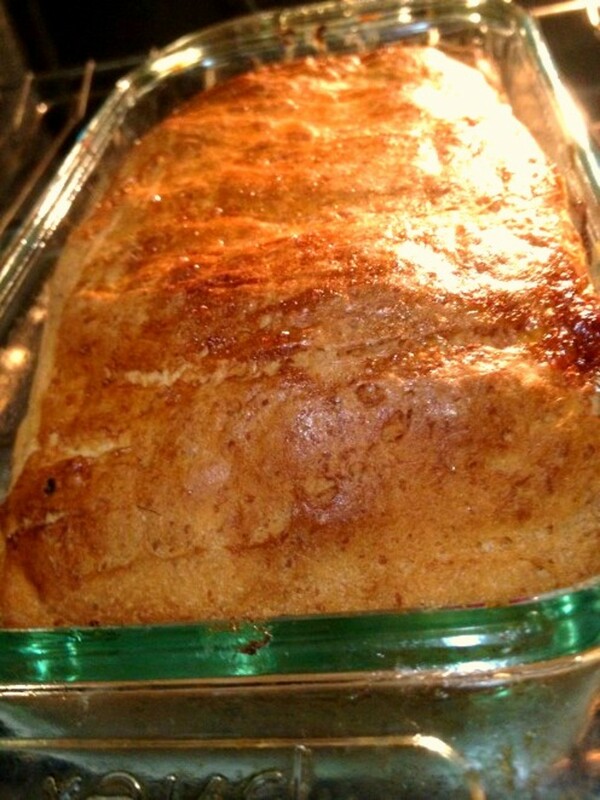 Wheat Montana is a low carb bread and available at Walmart, but is almost always out of stock in the stores, so you either have to wait for some to come in or be willing to buy it on the Walmart site online, but Wheat Montana's website doesn't allow purchases directly from them. Dieter's Dream and other breads by Healthy Life are usually available at Kroger, but their breads are not available in all states. They started off as a low calorie, low fat, high fiber bread company, but now offer low carb breads too. The last one I mentioned Great Low Carb Bread only seems to be available directly online and then it's shipped. Their breads do have gluten, except their bagels and buns, which are gluten free as well as low carb. Keep in mind I have not tried these 3 companies, but I have tried almost everything else on the page I wrote about here. For me, I prefer something that I can easily get locally and these 3 other brands can't always deliver that, although they show some promise for the future. More alternatives and reviews for low carb breads are found on this diabetic site linked here. Also now you can have pasta on your diet in moderation.